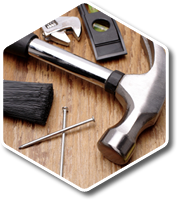 Waikiki Handyman Service offers high quality work performed by qualified professionals. 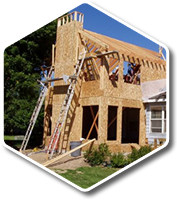 WE LOOK FORWARD TO BUILDING LASTING RELATIONSHIPS AND GUARANTEE YOUR SATISFACTION! WAIKIKI HANDYMAN SERVICE COVERS HONOLULU HAWAII. CALL US TODAY SMALL OR LARGE JOBS. for your protection. 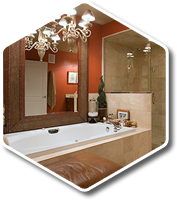 Waikiki Handyman Service has more than 12 years of experience. 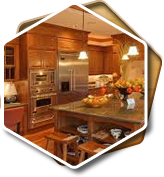 Waikiki Handyman Service is a locally owned and operated company in the Inland Empire that values honesty and integrity and treats your furniture project as if it were our own. We Repair & Restore!. I hired John to hang, mud and paint the drywall for my partition gallery wall. From the start he was a pleasure to work with. He gets the job done with quality and efficiency. A+ --Aina I. 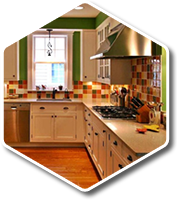 We have received service several times from Waikiki Handyman Service and every time the Craftsman have been very professional, efficient and have performed quality work. I’m sure we will be calling again in the future. We are very satisfied customers. CALL WAIKIKI HANDYMAN SERVICE TODAY AND LET US TAKE CARE OF ALL THOSE HANDYMAN PROJECTS SO YOU DON’T HAVE TO!